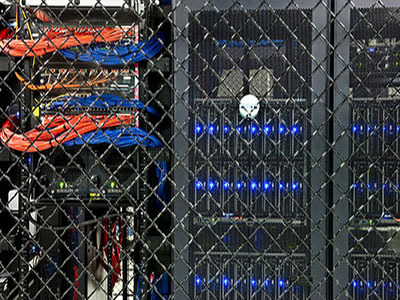 Located in the what was previously the United States Postal Service Terminal Annex building in Downtown Los Angeles, this premium Tier 4 datacenter features all the amenities associated with the highest-end data centers. 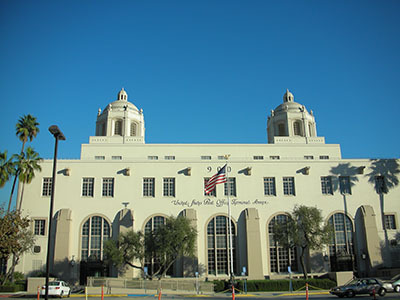 The building is neighboring Union Station, so public transportation is readily available. The Original Philippe’s—a casual eatery that's home to a world famous French Dip sandwich—is also right across the street. 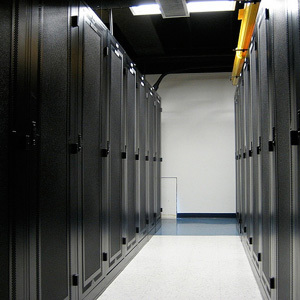 Located in Downtown Los Angeles this premium Tier 4 datacenter is the preeminent telecommunications hub on the west coast and features all the amenities associated with the highest end datacenters. Home to the Meet Me Room One Wilshire has tens of thousands of cross-connections making it perhaps the most interconnected space in the entire world. Originally built in 1940, the building has been renovated to accommodate the needs of telecommunications companies. One Wilshire Campus currently has four (4) 34,500 Volt switch vaults. Each 34,500 Volt switch vault feeds two (2) transformers for a total of eight (8) 3750kVA transformers (24 Gross MW) with an additional 10 MW pending construction. 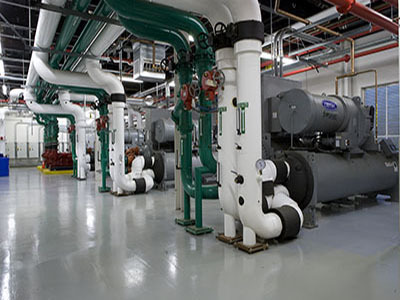 The Campus maintains seven (7) 2,000 kW generators and onsite fuel storage to run generators for up to 48 hours. 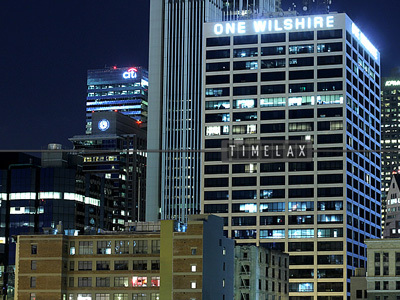 One Wilshire Building is equipped with four (4), 3750 KVA, 480 volt transformers and one (1), 5,000 KVA, 4160 transformer all fed by the Department of Water and Power. 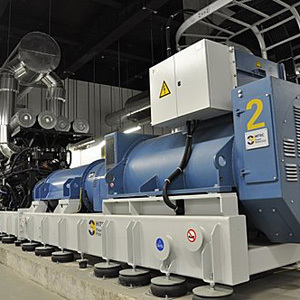 The Building maintains five (5) 2,000 kW generators and onsite fuel storage to run generators for up to 48 hours. The facility features a security controlled loading dock for shipping and receiving, as well as a freight elevator for larger equipment. Real time access to billing, tickets, bandwidth and power utilization via our web portal. 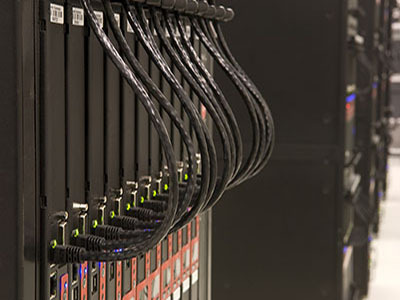 Smart PDU: Upgrade to a Smart PDU for real time utilization and remote reboots. Primary Power: Increase your power additional an additional 20 Amp 120 Volt circuit, or for even more power change to a 30 Amp 120 Volt or 30 Amp 208 Volt circuit. Redundant Power: Add a Redundant “B” circuit to match your Primary circuits for redundancy at a reduced price. 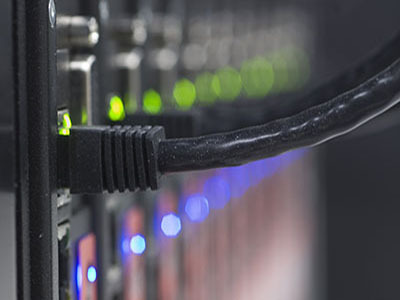 Network Uplink: Increase your Internet connection speed with a 1,000 Mbps Copper or 10,000 Mbps fiber uplink. Backup Uplink: Add redundancy with an OSPF based backup uplink port. 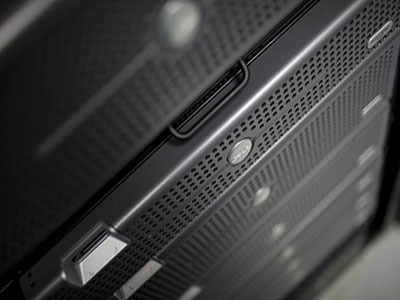 If the primary link or equipment fails your network will instantly fail over to the backup link. 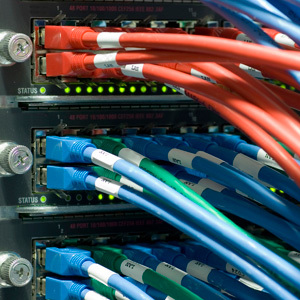 Bandwidth Billing: Select from an unmetered port billing, or switch to 95th percentile for high bandwidth needs.